Ever since Dil was born he has slept right next to me. We first tried a swinging cot (for about 2 hours one night until we realised that nope, that will never work), then we used a side-carred IKEA cot with a Sleepyhead pillow. Eventually, once he was able to roll out of the pillow we just used the side-carred cot – although it was usually me that ended up inside it. Co-sleeping, or more accurately bed sharing, has worked well for us for a long time, especially as for most of Dil’s life it has just been me and him at home. It’s enabled us to both get as much sleep as possible (my number one priority at night along with meeting his needs! ), and I definitely think it’s the reason that he has always been a good sleeper. It’s also been a lovely way for us to reconnect and bond. It was great for night feeds, and even after he self weaned we’ve both enjoyed the closeness and the ease of being in the same room. His nursery at the old house became more of a play room, and the cot bed wasn’t slept in even once in four years. So now that we’ve moved into a new house and Dil is really changing from being a toddler to being a young boy, we’ve started the transition from co-sleeping to his own room. Obviously co-sleeping until aged four isn’t for everyone. Some may not be comfortable with co-sleeping at all, and some may choose to make this transition at a younger age. Equally some people may choose to co sleep for much longer, which I think is awesome too. Whatever works for your child and for your own family situation is best. If you decide to make the change from co-sleeping to a separate room at any age, here are some of my top tips for making it happen smoothly. Start talking about making the move with your little one early on. Make plans together about how you might decorate the room, talk about how the new room will be there for when he/she is ready. It doesn’t need to be a huge deal, you can just discuss it as something that will happen one day and kind of ‘normalise’ the change. Talking about it will also help give you an idea of how ready (or not) your little one is, which brings me on to my next tip. In an ideal world we would always wait for signs of readiness from a child and I will always advocate for a child led approach, but sometimes we have other needs or priorities and it’s not always possible to do things in this way. I have chosen to wait until Dil is ready to transition to his own room, and I definitely think that if you can then this is the best route to take. I think sometimes it scares people to wait until their children are ready. They feel pressured by others to start/stop doing things at specific ages (you know the “you’re still co-sleeping/breastfeeding/letting him have a dummy? !” etc etc), or they worry that if they do wait then it may never happen. I think it’s important to remember two things; 1. In 10/20/30 years you will not ever regret spending one more night curled up with your little one, and 2. You won’t be squishing up to make room for their new partner, it will come to an end one day. Choosing the right bed is definitely one of the most important things when you make the transition from co-sleeping to independent sleeping. Personally I opted to go straight for a double bed, instead of a single. I know lots of people have cots which turn into toddler beds, but if you are looking for a new bed for you little one then I would really suggest thinking about getting a double. 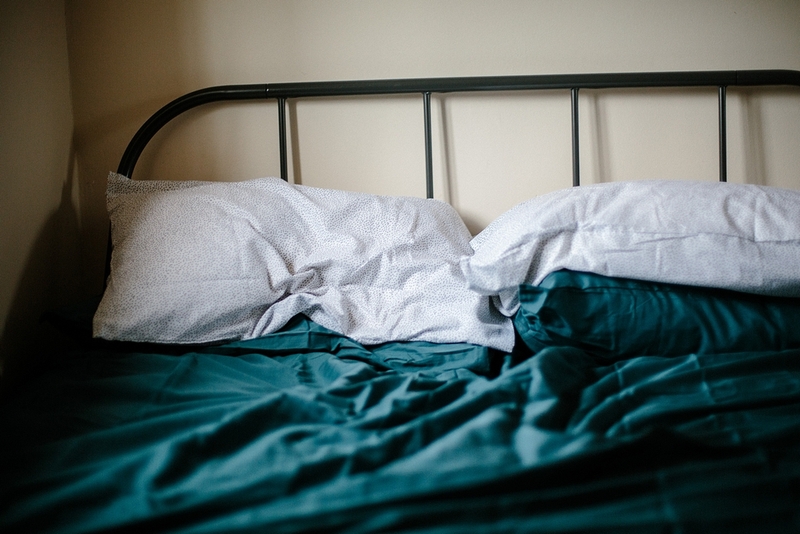 The way I see it is – if you’re already making a change, and planning on getting them used to sleeping in a new room and a new bed then why go through another change in a few more years when they outgrow their small bed? Plus, and more importantly in my opinion, realistically you are probably going to end up spending some time in here – and you want to be comfortable. I often see parents posting on social media about laying on the floor in their kid’s rooms, or squeezing into a tiny bed and being incredibly uncomfortable. Whether you spend bedtime in there cuddled up together reading some books, whether you spend 3-4 am in there after a wake up or a bad dream, or if you spend a Sunday afternoon in there making forts and watching movies, there needs to be some extra room. Once you’ve chosen a new bed you’ll need a new mattress, and this is another important choice that is often overlooked. You want this new special bed to be super comfortable, perfect for bouncing on, and a great place for a full night’s sleep. You also want to choose a high quality mattress with a decent guarantee so you’ve got peace of mind that this big purchase will last. We chose a Simba mattress* for Dil’s room and it is without a doubt the comfiest mattress I’ve slept on. It comes with a 10 year guarantee and it’s a brilliant hybrid combination of spring and memory foam. 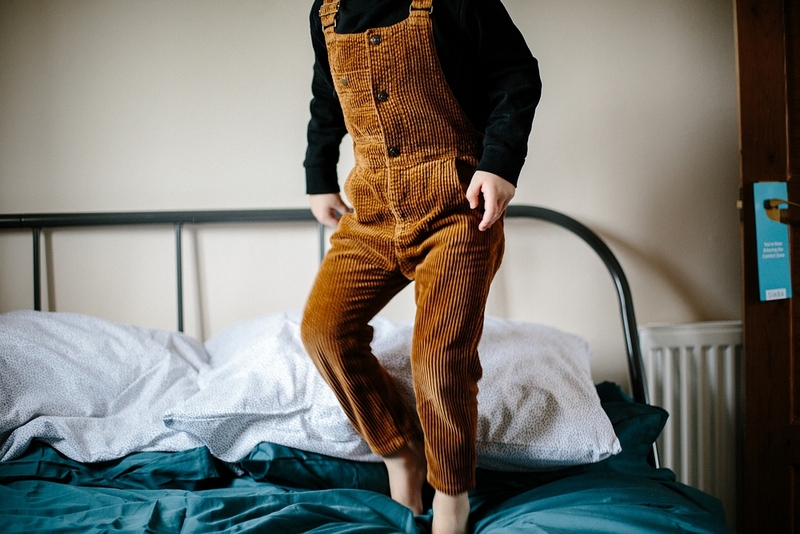 Plus – the Simba is designed to reduce how much movement you feel whilst asleep, so if you’re sneaking out once your little one has fallen asleep then this gives you the best chance to get away undetected. 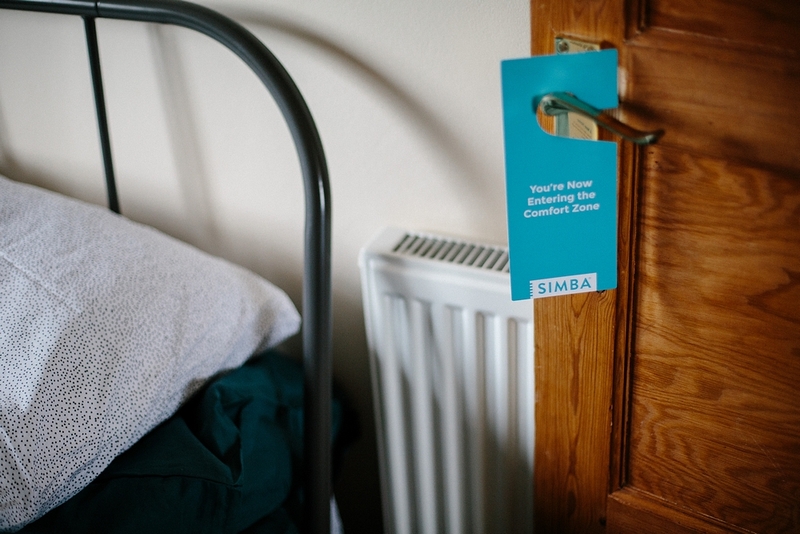 Check out our Simba unboxing video and also get £50 off your Simba purchase. 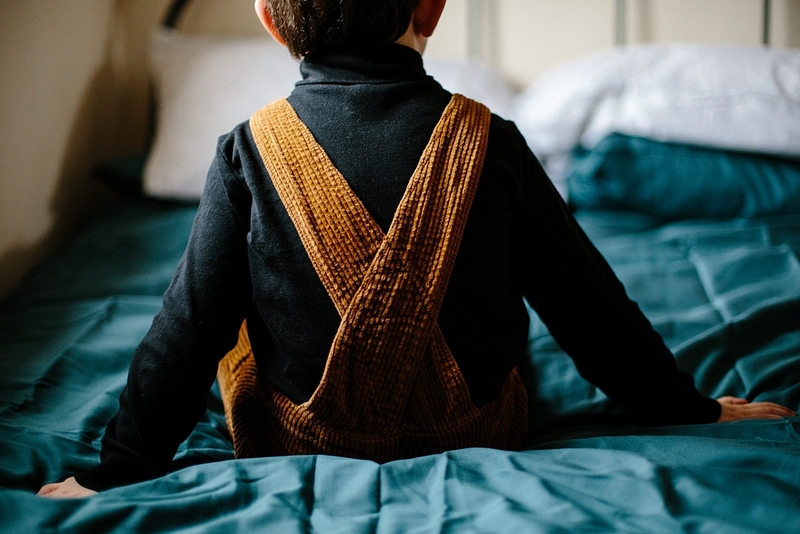 For most children a bedroom is the only space that can truly be their own. Make it fun, make it exciting, but above all let them make it theirs. 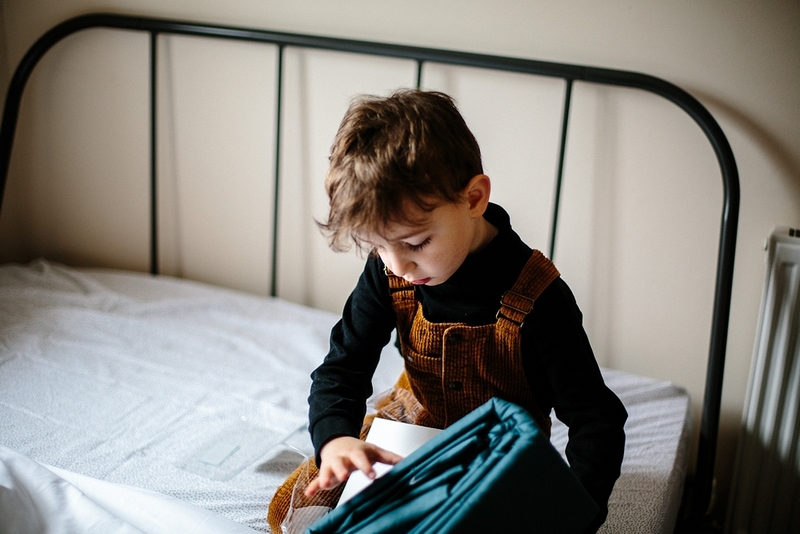 Even if you are in a rented property there are lots of things you can do to personalise and decorate the space, and even if they’ll be sharing with a sibling there’s hopefully some space for them to take ownership of. I’m fairly minimal (read: boring) in my design tastes usually, but in a kids room you can go a little wild. Let them choose as much as possible – colour themes, bedding, cushions, prints and photos for the walls… All the kinds of things that make a room feel really cosy and comfortable. Go all out with their favourite characters, or offer them some more tasteful choices if that’s what you’d prefer. I’m going to be posting some more photos of Dilan’s room soon (just a few more finishing touches to go!) so I can show you all of his choices. He picked this amazing rainbow light from Next, and a cool rainbow/sky/space theme followed nicely. Children are all so different, so what may bother one won’t necessarily bother another. If your child seems to have any fears or concerns about sleeping in their own room then address them directly. Some children don’t like sleeping in silence, so you could try using a white noise app or machine. For little ones with a fear of monsters you can either choose to convince them that monsters aren’t real, or if that doesn’t work you can create some Monster Spray, do a ‘Go Away Monsters Dance’, or use another fun idea to help put them at ease. Dil has recently started disliking the dark, so I spent some time searching for the perfect night light. 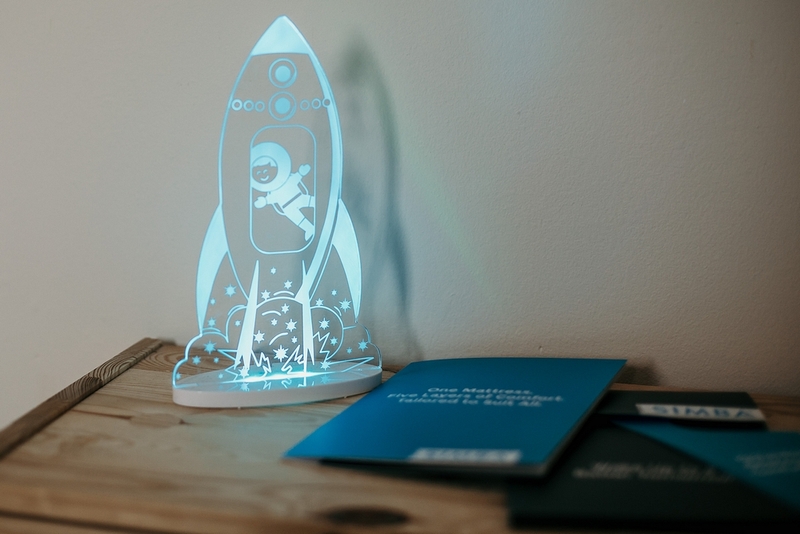 I’m really happy with this Aloka Children’s Night Light* which was sent to use by Kiddies Kingdom. It’s available in a range of different designs including a lion, teddy and a really cute toadstool, but we picked the rocket to continue the sky/space theme we started. The light is dimmable which I love, and you can choose between 12 different colours or put it in rainbow mode and let it move through all the shades. Dil loves that it comes with an easy to use remote, so it’s his job to turn it on and select a colour at bedtime. Ultimately my biggest tip for most things parenting related is not to stress too much. Sometimes transitions are really smooth, and sometimes the road is a little rockier. As with anything there may be set backs, frustration, and maybe less cooperation than you were hoping for (just every day life with a four year old…) but you will get there – and stress won’t help. It’s possible that this change comes really easy for your little one, probably because they were really ready for this next step. It’s also possible that you create a beautiful new bedroom space for your little one and they still refuse to sleep in it for 3 more months, or you end up spending a whole lot of time in their yourself with them. If it isn’t easy then take a step back and relax. Remember those two things I told you earlier… 25 years from now you won’t regret the time you spent in bed with your tiny ones, and you’ll never have to move up so that your child’s boyfriend or girlfriend can climb in too, it will happen one day. Ultimately I’m prepared for Dil to make this change slowly, and with everything else that’s gone on lately I wouldn’t be surprised if he’s a little change adverse for a while. Whether that means I spend a few extra nights in his bed, or if it means he’s not quite ready to leave mine then I’m okay with that. I’m just really glad we got a Simba mattress for both rooms! 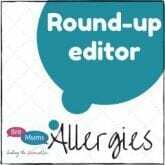 We bedshare with both our kids (6,3) and I agree with everything you’ve said. We put Arlo in a double bed too. I love Dil’s nightlight. We are just looking for a new double mattress for Arlo at the moment as his is far too old so I’ll check Simba out for sure.